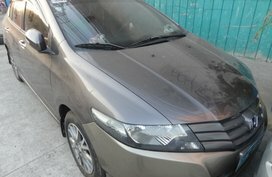 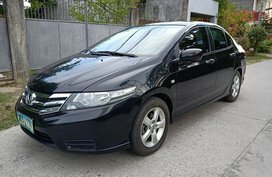 You are on the page of new Honda City and used Honda City for sale at best prices on Philkotse.com. 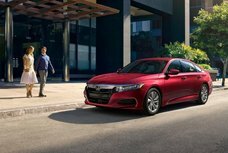 With thousands of vehicles listed from trusted sellers and authorized dealerships nationwide, you are sure to find the perfect City. 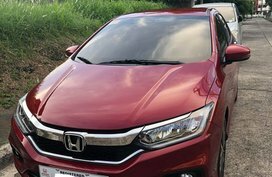 Honda first used the “City” name on a subcompact hatchback in 1981; then in the late 90s, a 4-door sedan-styled model was introduced which was mainly developed for Southeast Asian market. 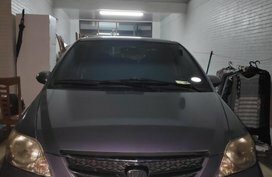 This City car was smaller, simpler and more importantly, more affordable than the sibling Civic. 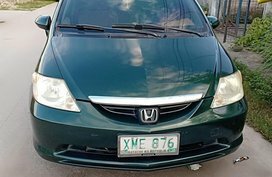 In 2003, the Japanese carmaker unveiled the Jazz-based Honda City coming into the Jazz’s versatile interior. 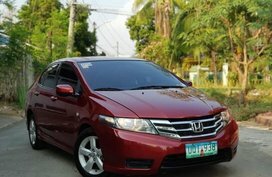 Six years after that, the 3rd iteration of the Honda City hit the Philippines with a glossier and sportier appearance. 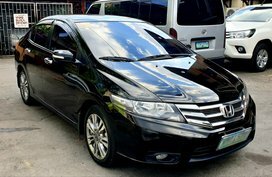 The current generation City was landed on our shores in 2014 and has won a lot of love and affection of Filipino drivers. 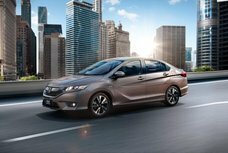 Like the Jazz hatchback, the current Honda City models adopt Honda’s signature Exciting H Design language featuring a more refined and more dynamic look. 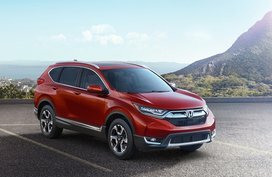 Honda’s wing face grille design, sleek headlamps with LED DRLs, pronounced character line, sport faux honeycomb inserts, and horizontal taillights are outstanding tweaks that can make admirers nimble. 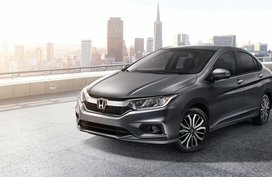 On the inside, the City is loaded with a driver-oriented dashboard holding a 7-inch touchscreen, inspired by the Jazz’s. 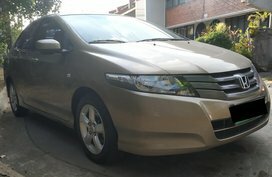 If reading Honda City reviews about higher-end trims, you will find that these models are equipped with a range computer, a large infotainment display, and even, an “Eco Ambient Light Meter.” In terms of space, the rear passenger area has significantly been improved to comfortably sit 3 adults. 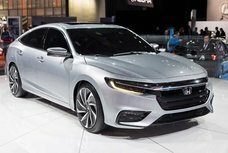 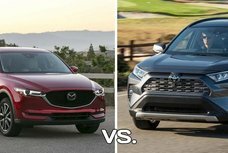 Besides, a 536L trunk capacity is perfect comparable to other subcompact sedans. 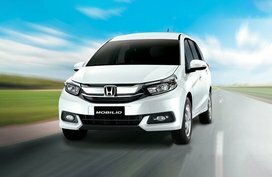 To get all those great things in a city car, you just have to pay a lot less than you’ve thought. 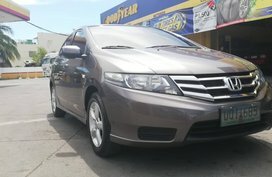 Yes, the City car price is from P828,000 only. 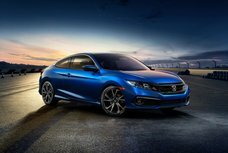 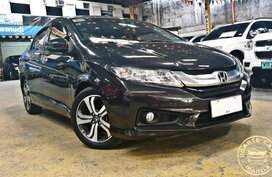 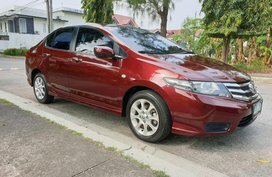 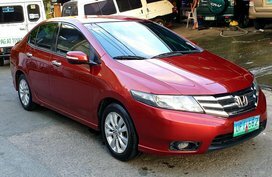 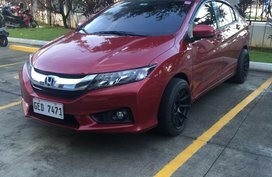 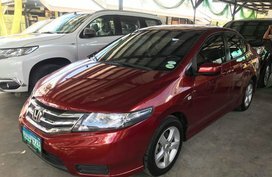 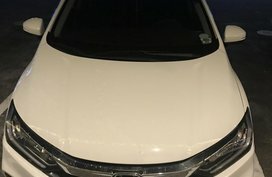 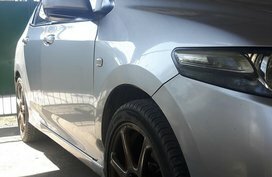 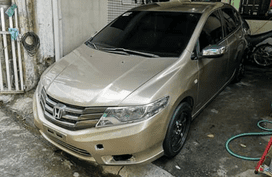 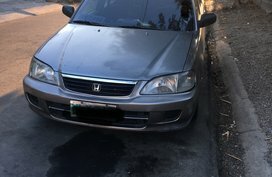 Aside from hot deals on Honda City, Philkotse.com also offers other cost-effective options of Honda cars for sale as well as Cars for sale from other recognized brands like Toyota, Mitsubishi, Hyundai, Isuzu, Mazda, etc. 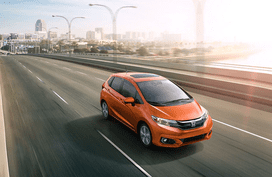 You can freely refine your search by our advanced search tool at the top-left corner of the page. 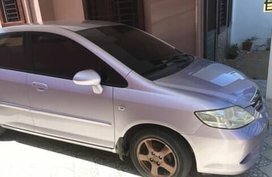 Once you find the car(s) you’re interested in, save the ad(s) and contact the seller on the phone number or email below each listing. 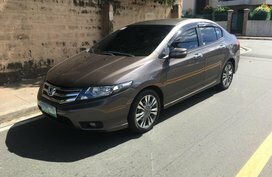 Hope that you can find your next ride soon!